Kids Night Out: BOOM! - POW! - SMASH! Do you and your spouse need a break? A few hours without the kiddos? HFC wants to help! We are hosting HFC Kids Night Out on March 2nd, 2019 from 12:30 pm - 3:30 pm. Register today if you would like drop your students off for a fun time with Pastor Sarah! The theme for March 2nd is BOOM! POW! SMASH! We will be discussing "The Ultimate Superhero", Jesus, and how He is always watching over us! We will discover who our real enemies are, and learn how we can fight against the 'bad guys'. We will learn the importance of the Armor of God in that fight. 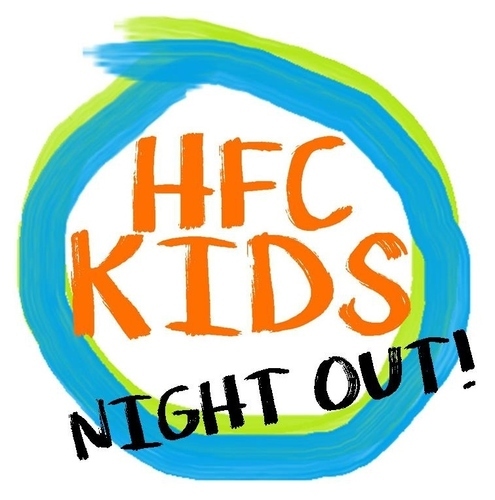 When is the next HFCKids Night Out? What is the theme for March 2nd?